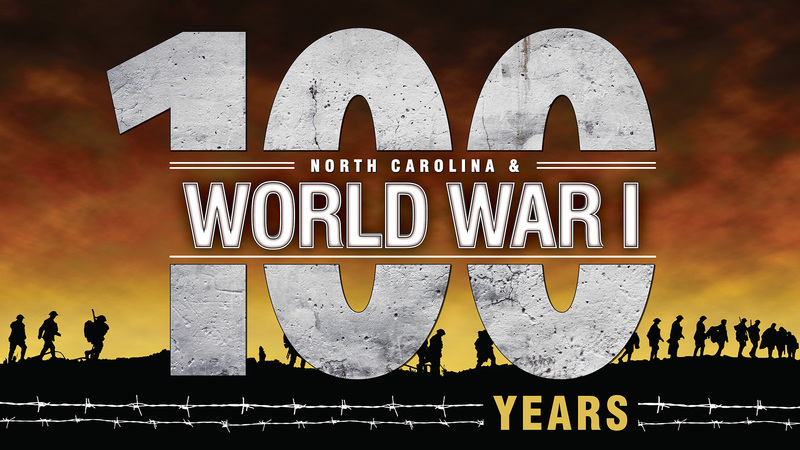 Saturday, April 8, 10 a.m.-4 p.m.
Saturday, April 8, 10 a.m.–4 p.m.
On Saturday, April 8, 2017, a large event commemorating World War I and the new exhibit North Carolina and World War I will take place in downtown Raleigh. 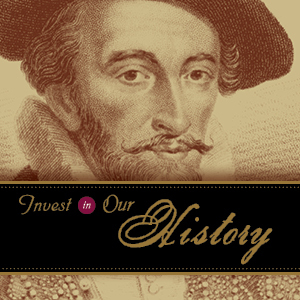 The event is free (and so is parking on the weekend in downtown Raleigh). The day will begin with a solemn wreath-laying ceremony at the World War I section of the North Carolina Veterans Memorial on the State Capitol grounds with Governor Roy Cooper, the NC National Guard, World War I reenactors and attending dignitaries. Afterward, a ribbon-cutting will officially open North Carolina and World War I at the N.C. Museum of History. A bagpiper dressed in World War I regalia, performing at the opening of the exhibit. The North Carolina National Guard will be bringing two vehicles: a heavily armored Humvee and a 5-ton cargo truck. They will be parked along Edenton Street. A mobile museum, the "History Machine," from the North Carolina National Guard Museum. 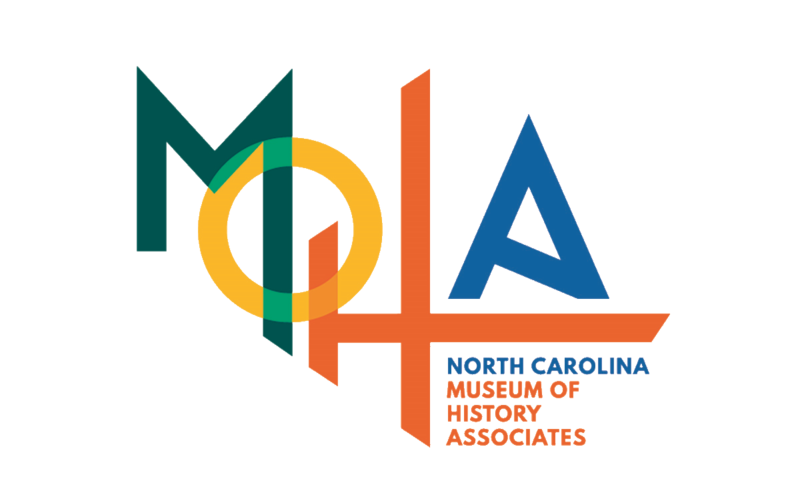 A film screening of historian and filmmaker Marc McClure's documentary, "Valor," about the life of North Carolinian Kiffin Rockwell at noon and 2 p.m.
A book signing by Research Historian Jessica Bandel of her new book, "North Carolina and the Great War, 1914-1918" from noon to 2 p.m.
A local knitting group knitting examples of “Knit for Sammie!”, items that were promoted by the American Red Cross during WW1. Eight organization tables and two craft tables. This major exhibition commemorates the centennial of US entry into the “war to end all wars” and focuses on the western front in France and Belgium. 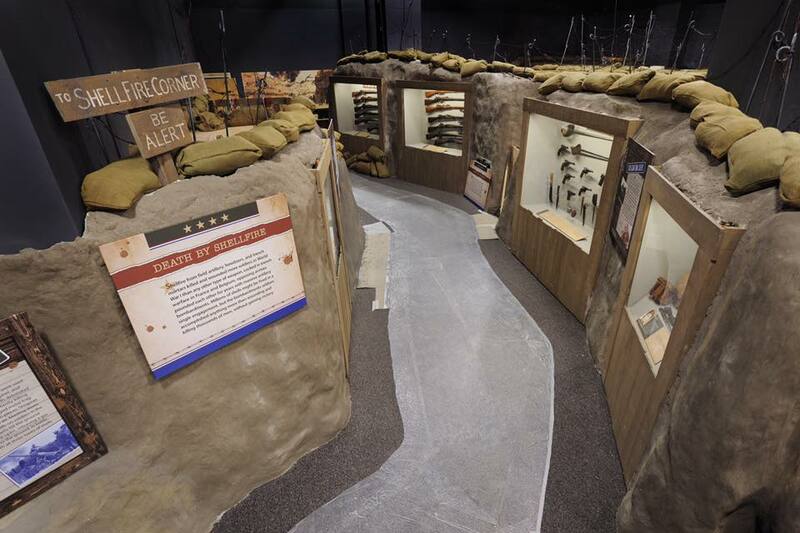 Hundreds of artifacts and period photographs, a re-created trench environment, historical film footage, educational interactive components, and video reenactments tell the story of North Carolinians and Europeans who took part in the conflict.